All American Roofing was founded in 1975. In 1985, it was purchased by Jack Taitler and later renamed as All American Exterior Solutions®. With a strong commitment to customer satisfaction, quality work, and professional leadership, the company has grown solidly over the past 40+ years. Today, the projects we perform range anywhere from residential roof installations and siding repairs to large commercial constructions and developments. It is our mission to provide the construction industry with superior quality, consistent services and professional management. We aim to be the construction industry’s first choice for all commercial and residential exterior needs. 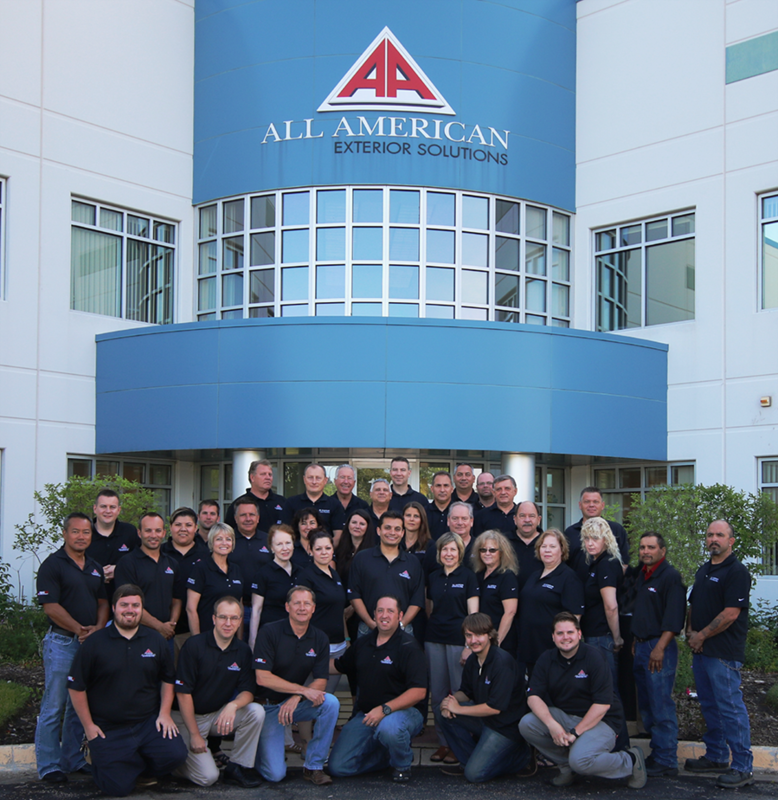 The All American Exterior Solutions® staff feels it is important to be involved with the community that we work in. Listed below are various charities or non-for-profit organizations that All American Exteriors Solutions® have participated in the past, either from a financial contribution or donating one’s time. Illinois State K of C Charities Inc. The Education Center of Developmentsl Resources, Inc. Sustainable roofing is a very exciting and fast growing movement that All American Exterior Solutions® has been in the forefront of for years having completed some of the most sustainable roofs in the country. Click here to read more.